Jobs With Justice strongly condemns House Speaker Paul Ryan and other members of the House leadership for refusing to allow a vote on a clean Dream Act. 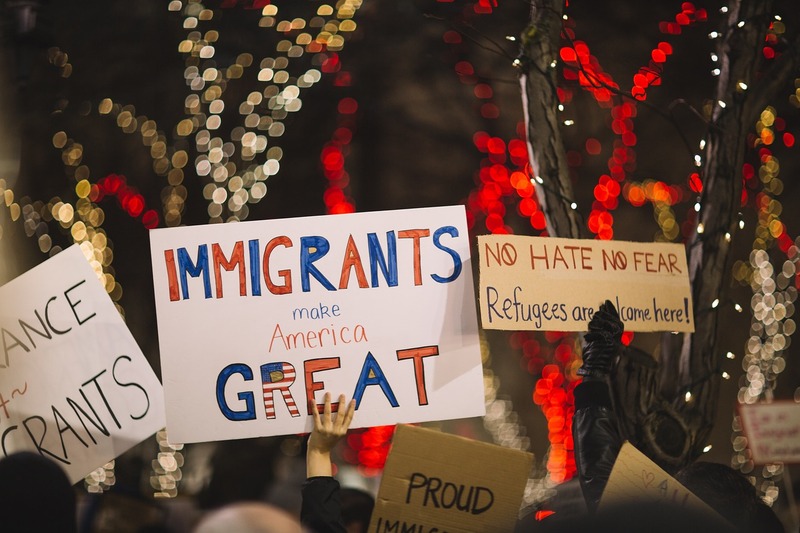 In September 2017 Donald Trump unilaterally halted protections President Obama put in place in for many Dreamers by ending the Deferred Action for Childhood Arrivals (DACA) program, which protected individuals who were brought to this country as children from deportation. When Trump ended DACA, both he and Ryan both promised to find a way to protect Dreamers. Rather than keeping this promise, Trump, Ryan, and Senate conservatives have blocked a vote on a clean Dream Act for more than nine months. 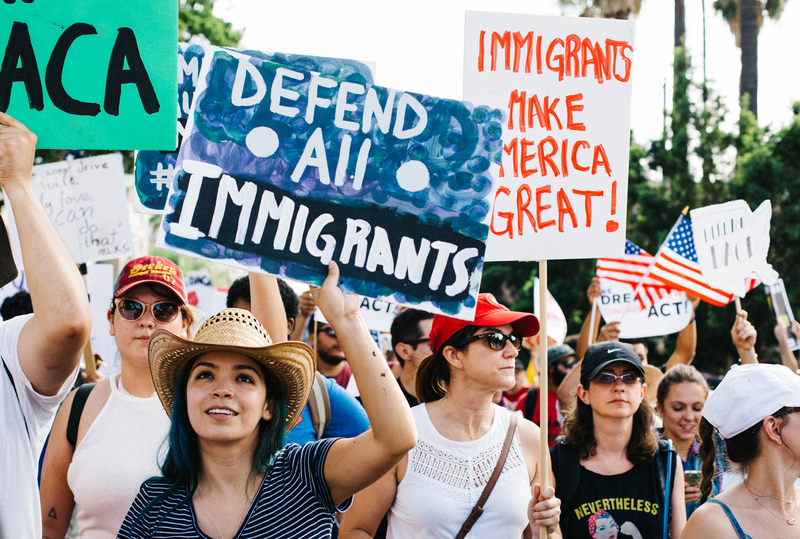 The Trump administration also has implemented a number of other policies to hurt undocumented Americans and their families. The administration instituted a policy of ripping children from their parents at the border, ruled that immigrants fleeing domestic and gang violence cannot claim asylum in the United States, continued to defend the Muslim Ban in the courts after it was ruled unconstitutional over and over again, and ramped up mass roundups of undocumented individuals at worksites. These actions have the intended effect: undocumented Americans now are less likely to report workplace exploitation or domestic abuse to authorities, which in turn pushes them deeper into the shadows, and allows corporate bosses to abuse the people who work for them without fear of repercussions. 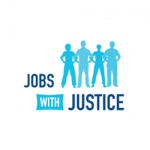 Jobs With Justice calls on Congress to pass a clean Dream Act. We also will continue to stand up to the Trump administration and its allies in Congress, and push back against their white supremacist and discriminatory policies against working people.